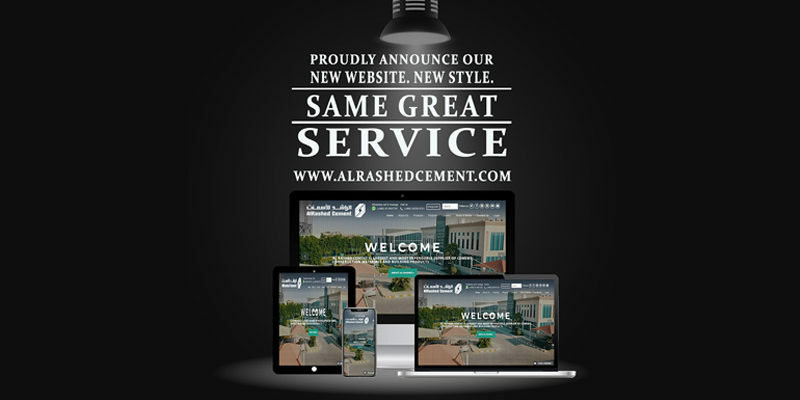 We are proud to announce the launch of our new website with modern looks and advanced features (www.alrashedcement.com) which coincides with our expanding role as a prominent name in the Cement Trading & Distribution business & provides solution products. Al Rashed Cement Company was established in 1972. Our history is closely linked to the growth and development of the Kingdom of Saudi Arabia. Al Rashed Cement is Saudi Arabia’s largest preferred supplier of cement (grey & white), cementitious/additive materials, construction materials and building products.